The lights and fog on stage created the illusion of a misty sky behind a circular enclosure. Thin, sheer black curtains hanging between the lights created the illusion of a temple. But the priestess of that temple was no illusion. 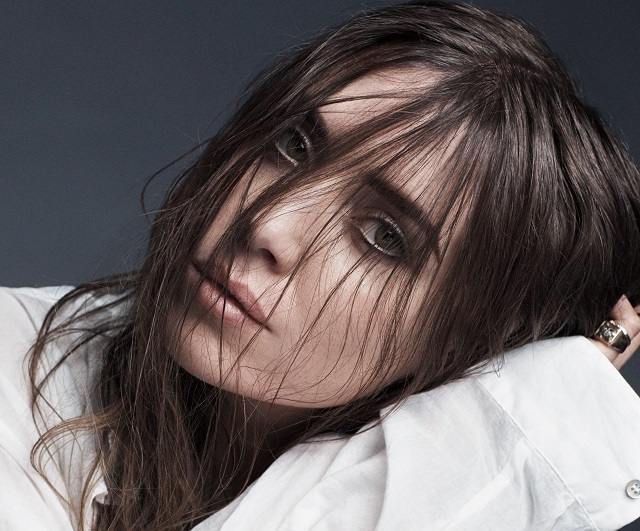 Indeed, the sold-out crowd gathered at the 9:30 Club Monday night to drink from the altar of their chosen indie singer-songwriter heroine Lykke Li. Clad in flowing black garb, the beguiling Swede struck a moody, artistic note as she paraded and swayed through a solid 75 minutes of sadly atmospheric songs. 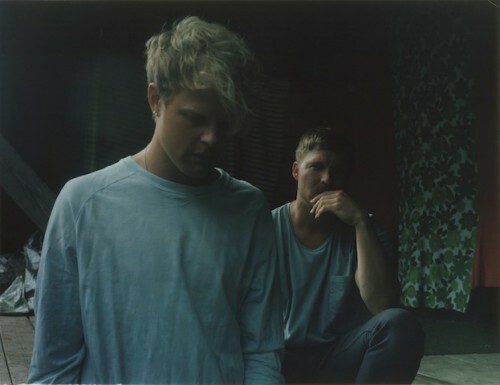 Swedish dreamy-electronic-pop duo Korallreven, aka Marcus Joons and Daniel Tjäder (of The Radio Dept) have announced their first US shows ever, with select East and West coast dates supporting their debut album, An Album By Korallreven, available now on Acéphale. We Love DC’s Alexia Kauffman got the chance to ask singer Marcus Joons a few questions. Alexia Kauffman: What music inspired you when you were growing up? Tags: Black Cat, Korallreven, Sweden, The Radio Dept. I don’t know if you’ve noticed but Sweden has been producing a ton of great new bands lately. So many, in fact, that I’m inclined to agree with Chris Richards of the Washington Post when he recently declared Sweden as the epicenter of emergent pop music for the new century. Lucky for DC music fans then that our city seems to be one of the friendliest frontiers for Swedish music in the United States. DC is virtually guaranteed a tour date from most of the Swedish invasion acts because we always give them a very warm reception. 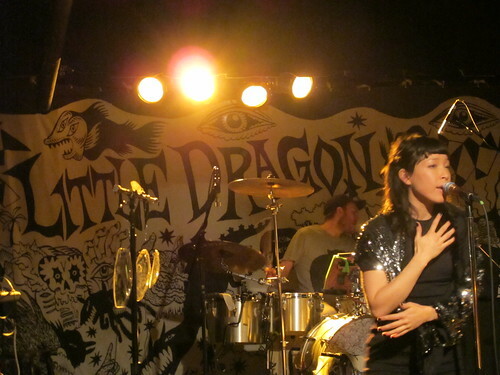 One of the finest examples of the new wave of Swedish pop is Little Dragon, who played a phenomenal set to a sold out Black Cat on Saturday night.